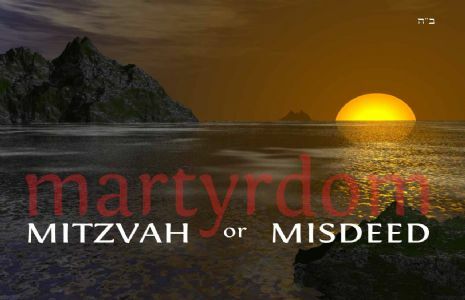 MARTYRDOM - mitzvah or misdeed? Explore the merits and follies of martyrdom through the lens of Jewish texts, Talmudic lore, modern thinking and mystical wisdom. Classes are free of charge and open to the public. No membership, affiliation, background or experience is required. 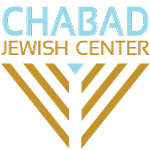 Chabad Jewish Center is proud to be an affiliate of the international Rohr Jewish Learning Institute. The JLI offers transformative professional adult education courses on a wide array of Jewish subjects and interests. Find out more about the JLI and our upcoming JLI courses. Every day we must study Torah. Each day you are new. Each morning you are born to life again. Do you not eat again each day as though you have never eaten before? Do you not thirst as though you have never drunk water? Should we not study again each day to feed our minds and souls?